HÀ NỘI – Shares tumbled on Tuesday on the two national stock exchanges, dragged down by underperforming large caps, especially Vingroup and its subsidiaries. 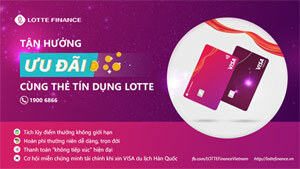 The VN-Index on the Hồ Chí Minh Stock Exchange lost 0.58 per cent to end the session at 977.17 points. On the Hà Nội Stock Exchange, the HNX-Index dropped 0.55 per cent to close Tuesday at 107.11 points. Both stock indices decreased by less than 1 per cent last week. A total of 175.5 million shares worth a combined VNĐ3.6 trillion (US$155.7 million) were traded on the two markets. The market was negatively affected by poorly performing “Vin” stocks – Vingroup (VIC), Vinhomes (VHM) and Vincom Retail (VRE). VHM and VRE each fell more than 2 per cent – the biggest loss among the VN30 (which tracks the top 30 shares by market value and liquidity on the HCM City bourse). VIC inched down just 0.1 per cent. Their declines followed information that Phạm Nhật Vũ, brother of Việt Nam’s richest man Phạm Nhật Vượng, also chairman of Vingroup, had been arrested for allegedly bribing officials in a telecoms scandal on Saturday. Vũ, the former chairman of Audio Visual Global (AVG), was caught up in a scandal last year concerning telecommunications company Mobifone’s attempt to purchase AVG, which officials have said it would have caused $300 million in losses to the State budget. Though losses to “Vin” stocks narrowed in the afternoon, they affected market sentiment and drove down other blue chips. PV Gas (GAS), Techcombank (TCB), Military Bank (MBB), PetroVietnam Fertiliser and Chemicals (DPM), Conteccons Construction (CTD), Vietinbank (CTD) and DHG Pharmaceuticals all declined by more than 1 per cent. 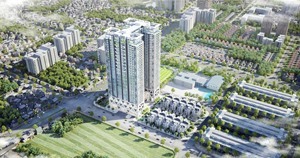 According to Huỳnh Minh Tuấn, manager of investment company Biên An Toàn, the impact of the arrest of Phạm Nhật Vũ would be short lived as Vũ and his brother’s businesses were separate and the allegations were not related to the legality of Vingroup’s projects. 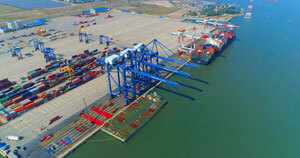 In the short term, the market was under pressures from key issues including the unclear end to the US-China trade war and inflationary pressure in the domestic market, and investors would be closely watching CPI, Tuấn was quoted as saying on the finance and investment website ndh.vn. 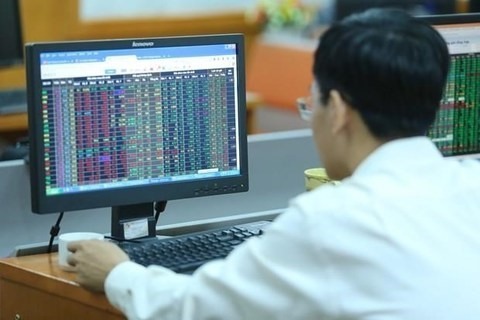 Lê Đức Khánh, chief economist and chief strategy officer at PetroVietnam Securities JSC (PSI), said the stock market was affected by two factors – 75 per cent psychological and 25 per cent financial. The psychological factor influenced investors’ decisions in the short term and caused big declines before major events. 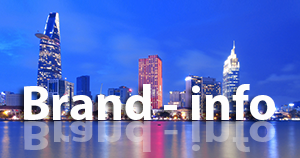 However, history had shown that the market recovered after these events, Khánh said. He mentioned that macroeconomic data from the first quarter was encouraging but some indicators such as credit expansion, GDP and industrial production growth all experienced declines compared to the same period last year.